The long-time collaborators will be inducted at a ceremony in Canterbury Cathedral on November 30. 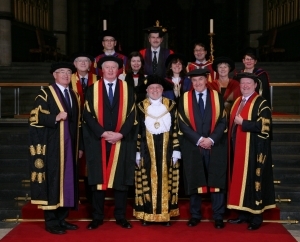 The university, which is celebrating its 50th anniversary year, awards honorary fellowships and doctorates in recognition of outstanding service. Hastings and Richardson’s conferral is a celebration of their contribution to the Canterbury sound, which they helped define after forming in the city in 1968. 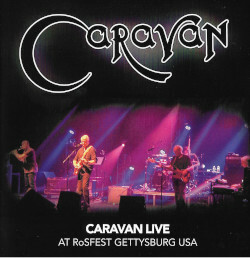 Meanwhile, Caravan are preparing to tour the UK in January with special guest Garron Firth. The band are marking the 40th anniversary of their album For Girls Who Grow Plump In The Night, and the set will feature a selection of songs from that album alongside tracks from recent release In The Land Of Grey And Pink plus other classics. The current lineup includes founding member Hastings, Richardson – who joined in 1972 – keyboardist Jan Schelhaas, bassist Jim Leverton and drummer Mark Walker.